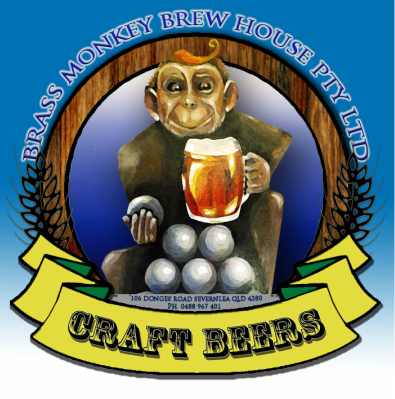 Brass Monkey Brew House is an Owner operated, Nano-Brewery situated within the alluring surrounds of the picturesque Granite Belt area. Family owned and operated with all beer brewed and bottled onsite. We have beer on tap and takeaways available.